Take your Blade Torrent 110 FPV Racing Quadcopter to the next level. 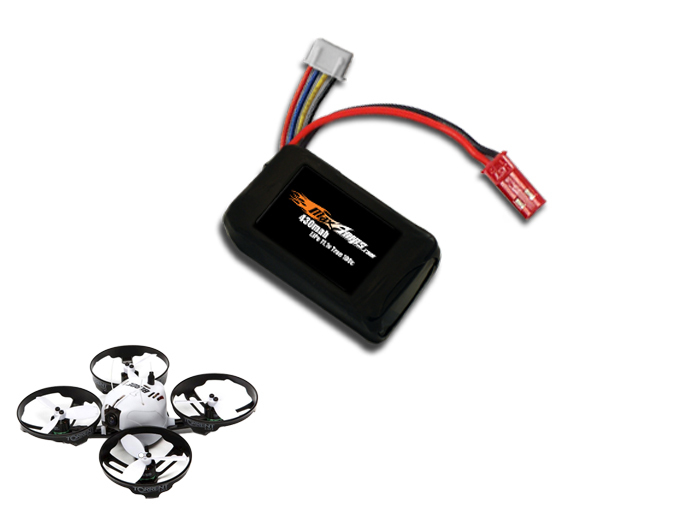 Our LiPo 430 3S battery is lightweight and provides more power on demand. Get yours today!